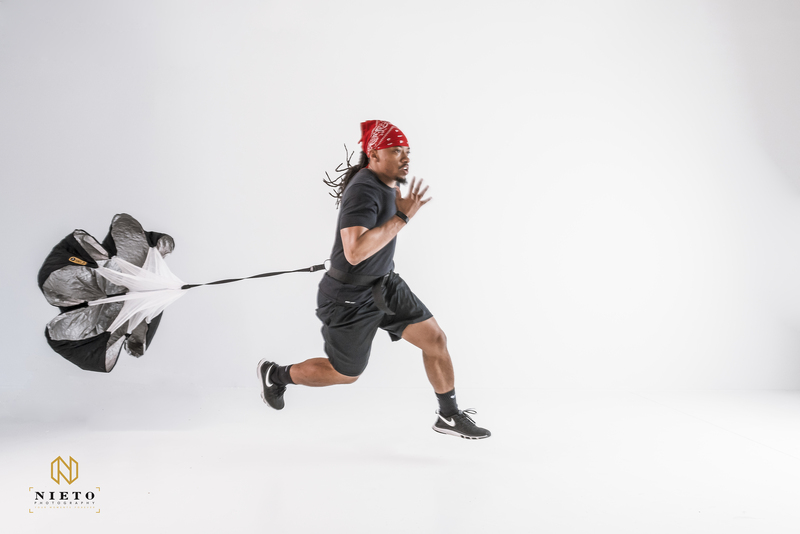 Looking for a photo studio in Raleigh for your video or photography project? Frustrated that you can’t find exactly what you are looking for? 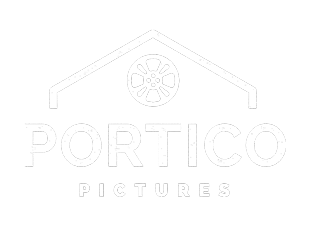 We’ve worked on video and photography projects for the last 10 years, and whenever we searched for a studio that was just right, in the Raleigh Durham area, we always came up short. Most studios had limiting sets that did not allow us to do what we needed to for our clients. A living room is great if you’re shooting a commercial for a vacuum cleaner, but what if your shooting a commercial for golf clubs? The trend in marketing is bright, clean imagery, free of overly distracted backgrounds. Where was this in the triangle area? We needed a studio that was big enough to accommodate everything it takes for a commercial shoot. A full “video village” that would allow an art director to carefully scrutinize each shot and make sure it is on brand before it ever reached post production. We needed room to accommodate all the props, plus a full set for the actors/models. And we needed to somehow squeeze in all the lighting gear, back drops, and people, required to shoot professionally. After years of frustration and trying to make other spaces work, we finally decided to just build our own. We bough this space in 2016, and through a lot of hard work, a lot of hard work (see picture below) we were able to create exactly what we had been missing for all of those years. 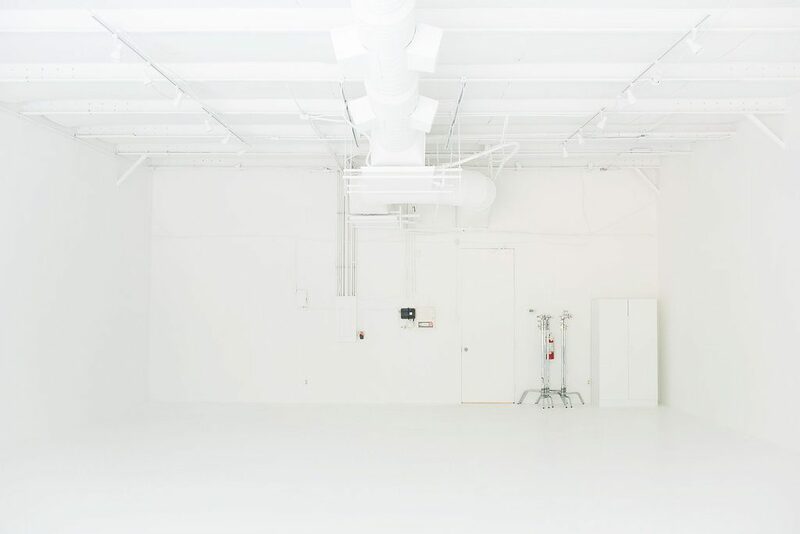 Finally, an entirely white photo studio that met our needs perfectly. Dialing in lighting has never been easier, and thanks to the roomy 1500 sq. ft. interior, there is plenty of room for all of our equipment! Because this space is so perfect for projects, we aren’t keeping it to ourselves. We have opened the space to other creatives in the triangle. 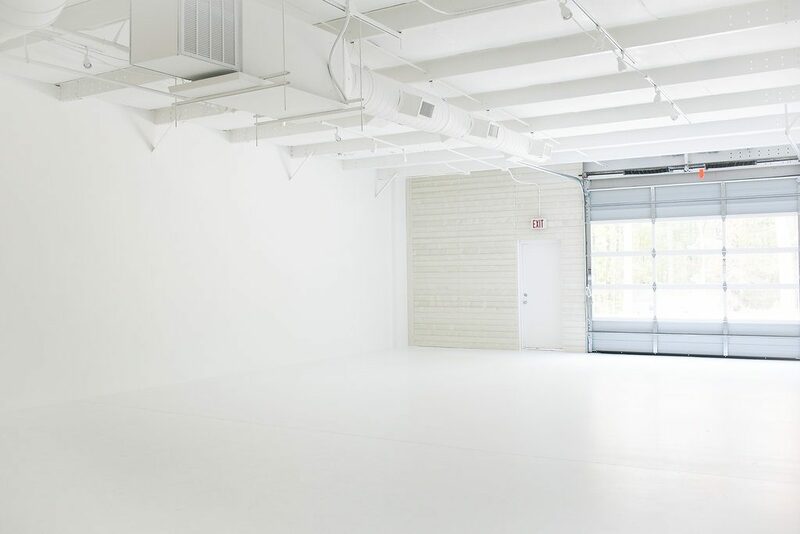 Our photo/video studio is available to rent for all of your commercial, portrait, branding, or other needs. 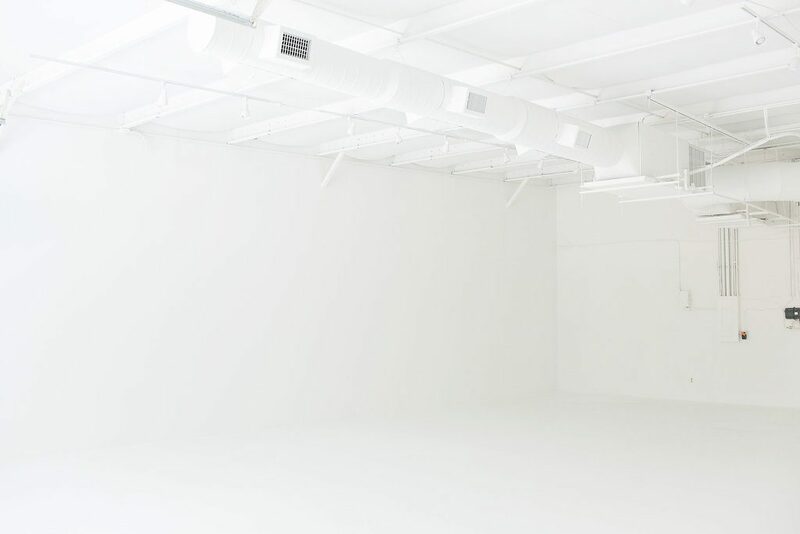 Realize your artistic vision in our all white photography studio. 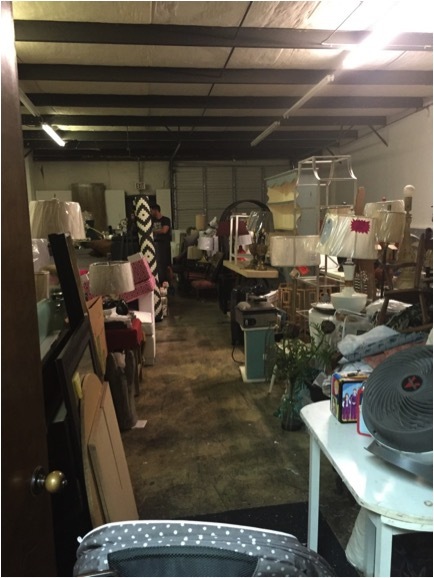 We hope you will come by and see the space for yourself! Want 15% off your first booking? Click the link below & enter “Blog” as the referrer name when you are requesting your quote.